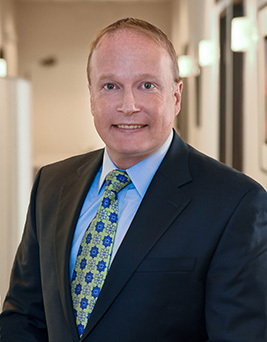 Bret Landess has a wide-ranging litigation practice, providing legal advice and representation to health care providers, product manufacturers and property owners. Mr. Landess also assists medical professionals in responding to inquiries from licensing boards and other oversight agencies. He has significant expertise in state and federal patient privacy laws and the complex legal issues surrounding federally funded medical clinics. Mr. Landess particularly enjoys assisting clients with unusual and unique legal issues. He is well versed in all phases of tort claim resolution, from pre-litigation strategy to appellate advocacy. Mr. Landess joined Oium Reyen & Pryor in January of 2003 following his admission to the California Bar in December of 2002. He became a partner in 2008. Mr. Landess is admitted to practice before the California state and federal courts. He is a member of the Association of Defense Counsel of Northern California and Nevada and the American Bar Association. B.S. in Political Science, 1996 University of Oregon.